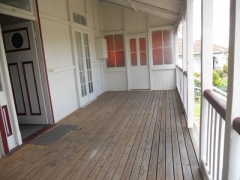 Ideal for the investor is this affordable set of timber flats. Both currently tenanted and returning $350.00 per week. No body corporate fees just the general council rates etc. 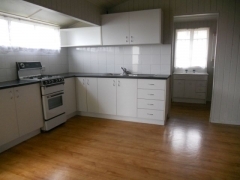 Flat 1 comprises, one bedroom, lounge room, modern kitchen, plus sunroom. 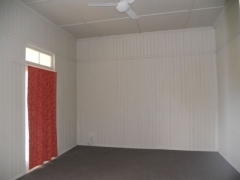 Flat 2 comprises, one bedroom, plus sleepout, spacious formal lounge room, dine in kitchen, as well as a front veranda. 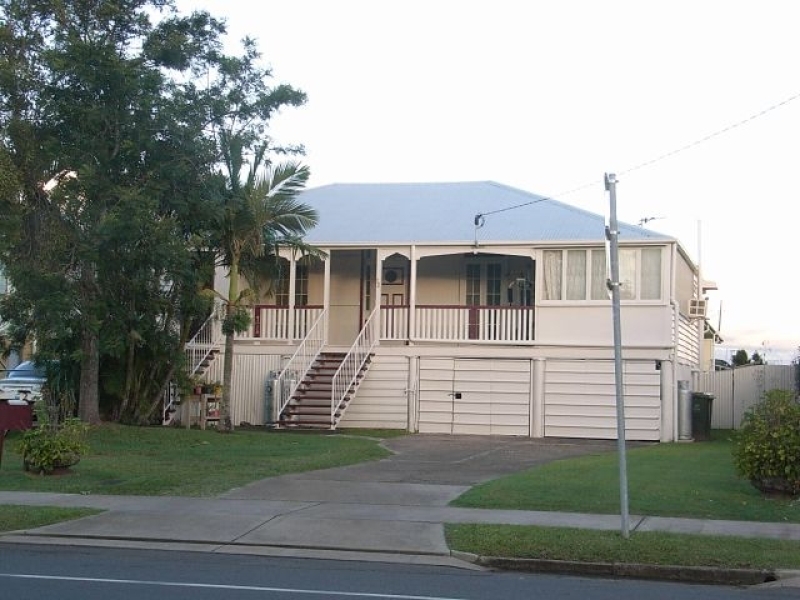 Located within walking distance to the CBD on a 604m2 allotment. Priced at $209,000 for further details please contact the office.